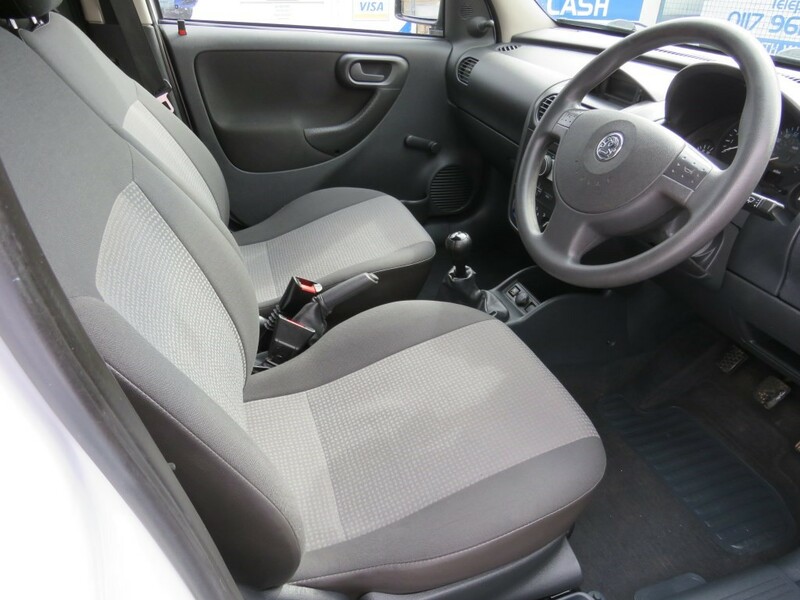 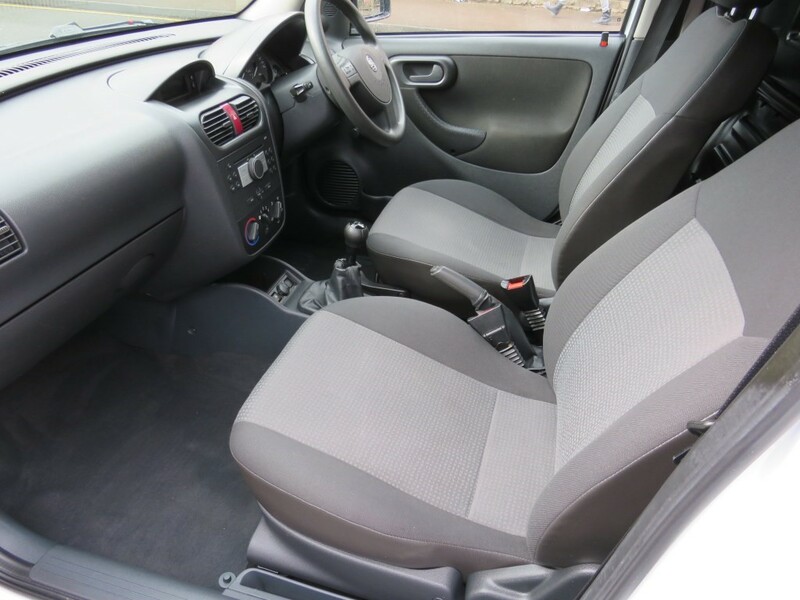 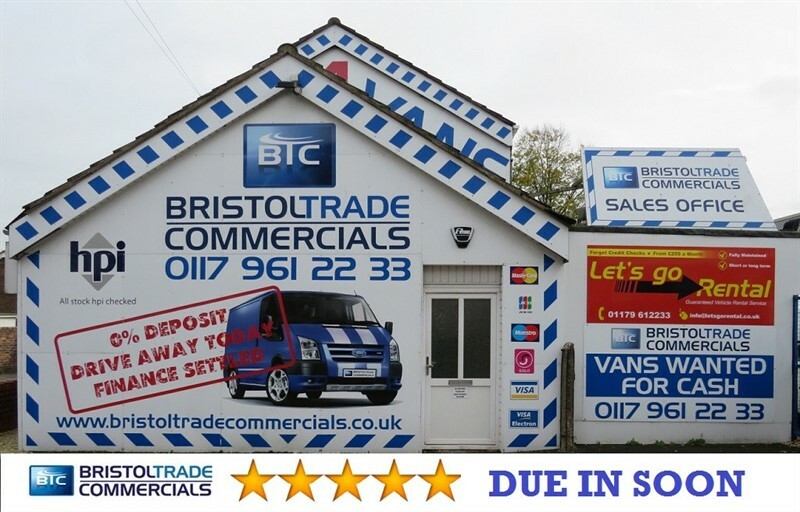 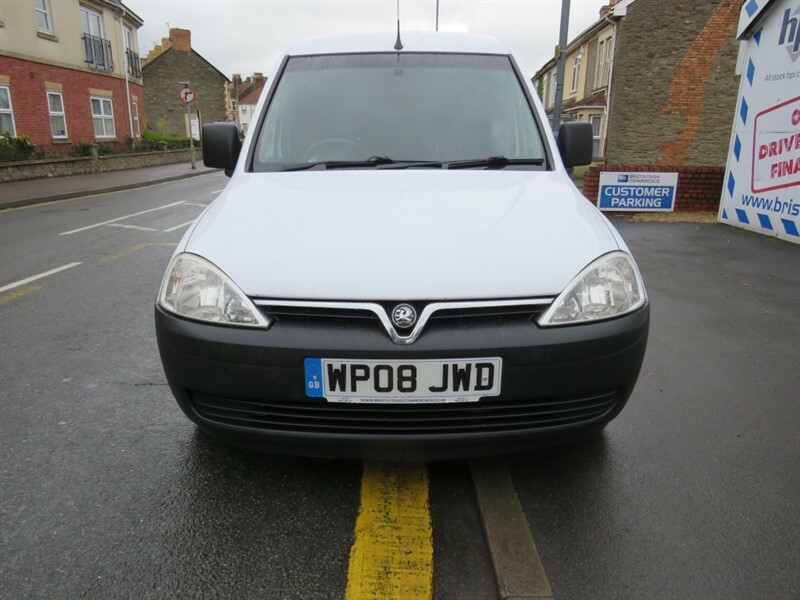 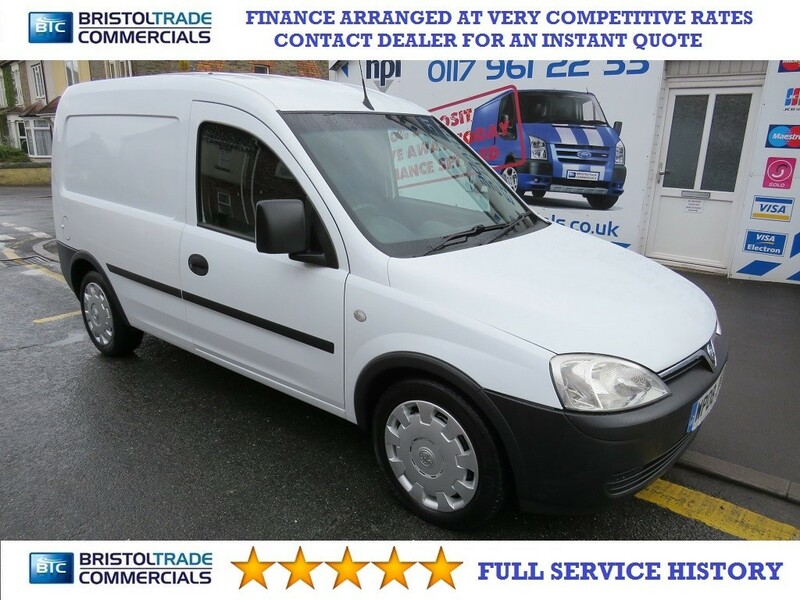 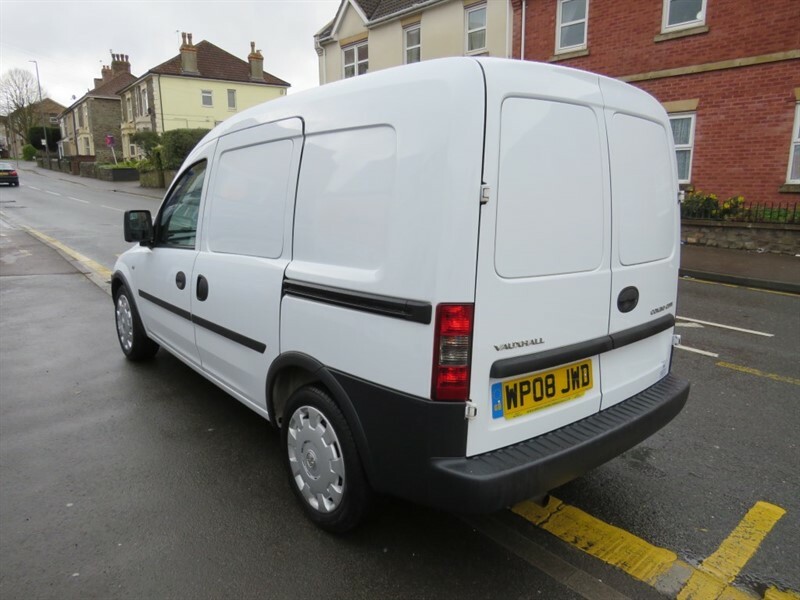 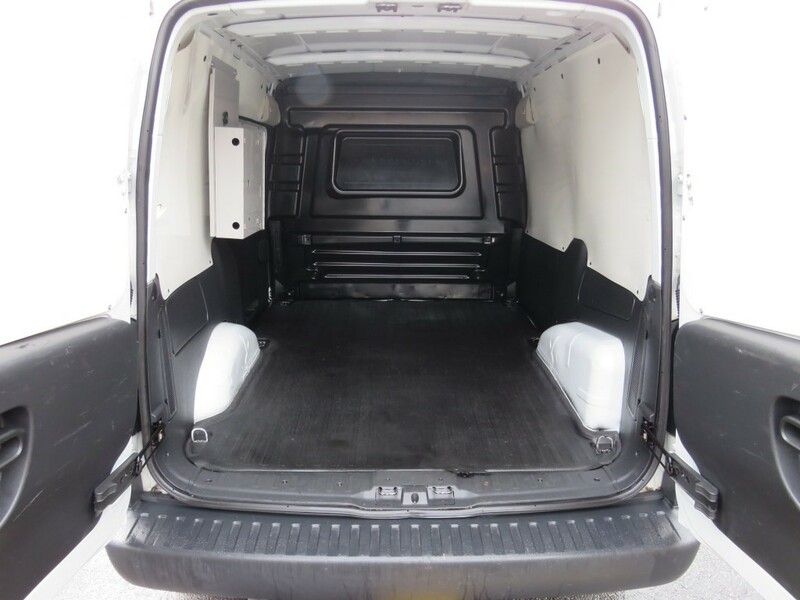 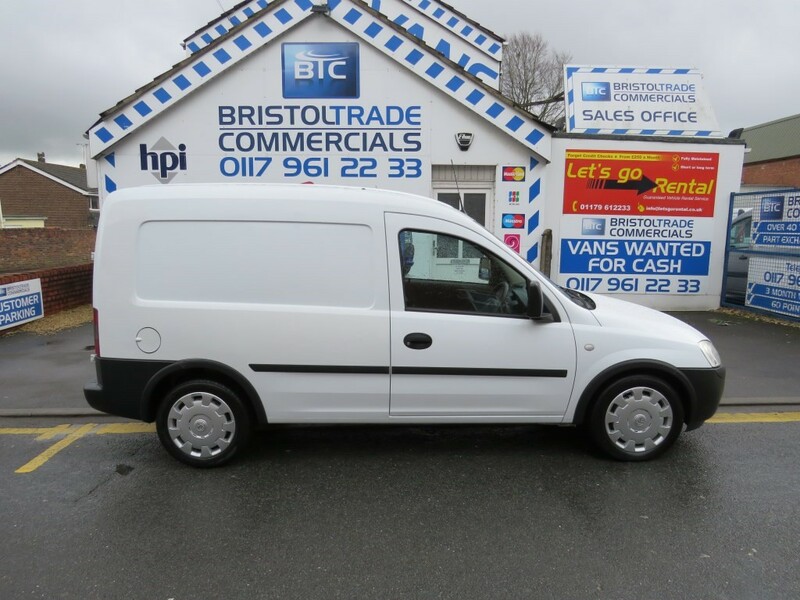 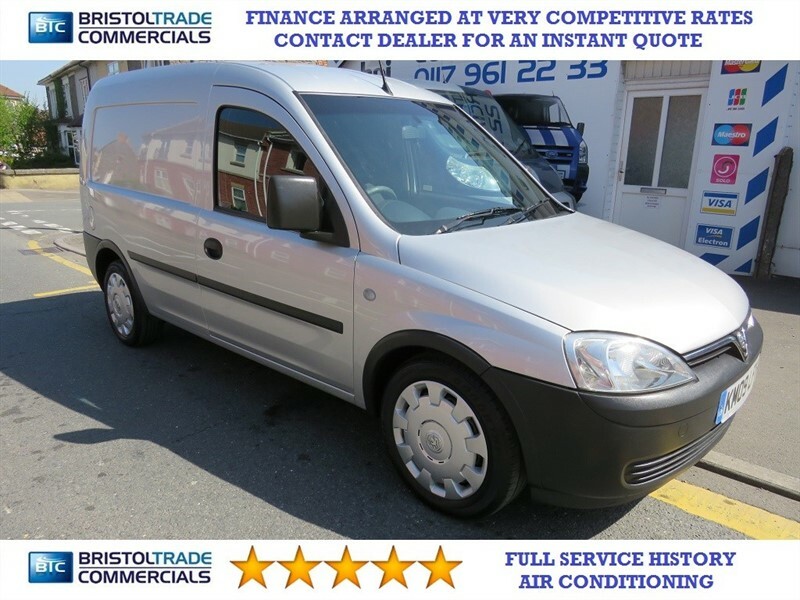 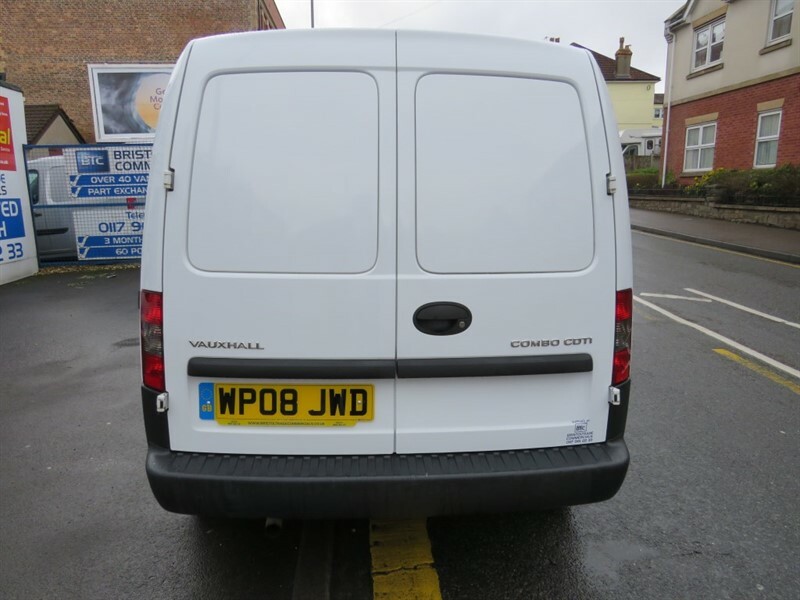 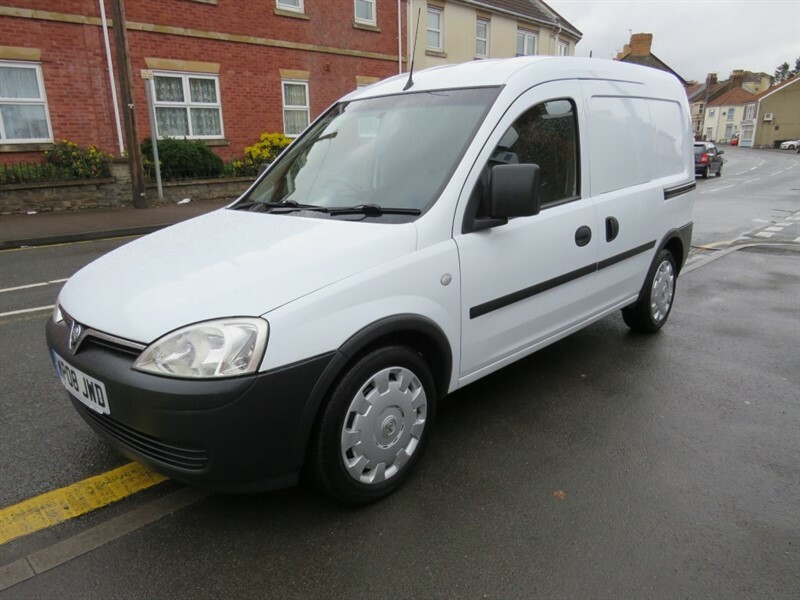 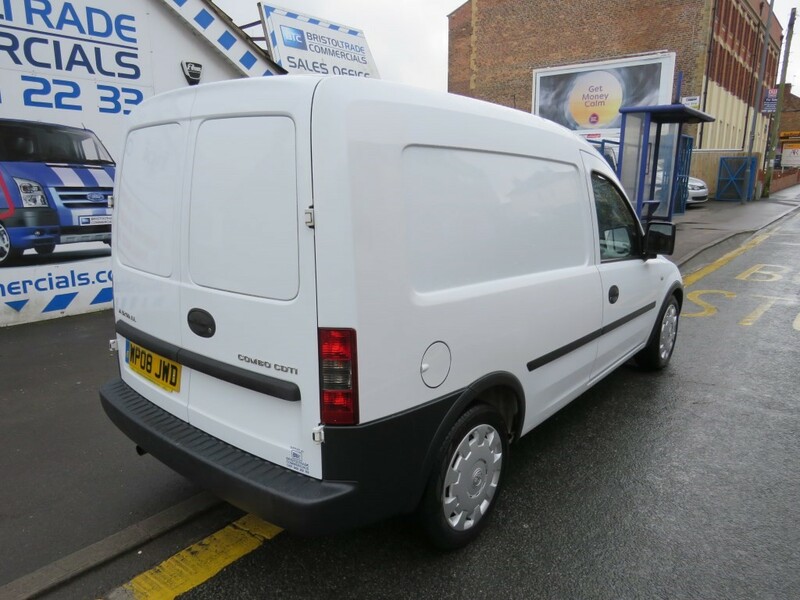 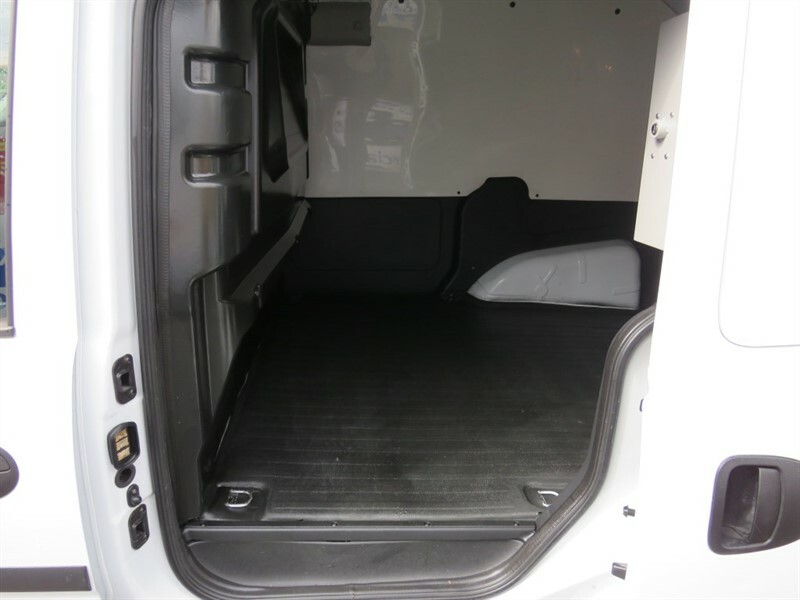 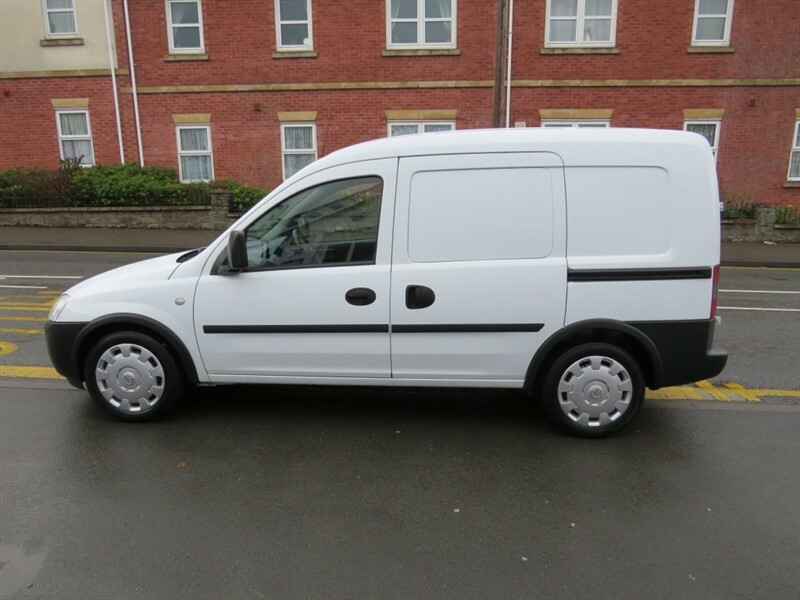 Vauxhall Combo 1.3Cdti Direct From B.T With Full Service History, Radio C/D, Remote Central Locking, Fully Plylined, Side Loading Door, Factory Fitted Bulkhead, PAS, Drivers Airbag, ABS. 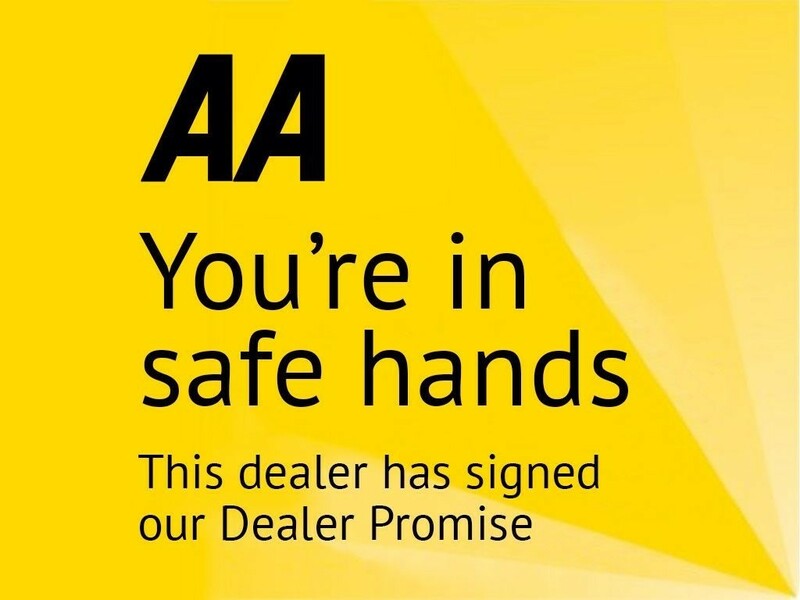 All Vehicles Come With 60 Point Check, New Mot (Where Applicable) Full Professional Valet And 12 Months AA Breakdown Cover. Holding Deposits Now Being Taken, Finance Available Subject To Status.